dancehall star, I-Octane, is enjoying every second of his European tour, as he keeps his fans happy both on and off the stage, while keeping in touch with life in Jamaica. 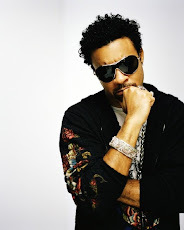 The Digicel/Busta brand ambassador, who has been roaming courtesy of the “bigger, better network”, has officially been on tour since Friday October 9, when he kick-started the schedule with a trio of sold-out concerts that weekend. He performed for a throng of enthusiastic fans in Paris, France, on Friday, then went across the border to Mannheim in Germany on Saturday and returned to France on Sunday for a performance at Le Satynis in Toulon, leaving a trail of intense satisfaction and solid promises to return next year. “It’s just more life,” an ecstatic I-Octane declared after his mega successful first weekend. “When I came to Europe in 2014, it was for the big festivals, now I am headlining concerts which give me a great opportunity to get up close with my fans. Even when we don’t speak the same language I can feel the love … and the energy is just awesome. I had a dream of this happening in Europe and it’s a great feeling when dreams really come true,” the I L.O.V.E. Y.O.U. singer said. With 12 of the 19 shows already ticked off his hectic itinerary, the artiste is nowhere near ready to wind down. A string of shows saw him performing in a different German city each night between October 13 and 17. He had concerts in Osnanbruck, Nuremburg, Berlin – the German capital – and Hamburg, after which he travelled to Austria, Spain, Belgium and Switzerland, where he treated fans to awesome performances. An upbeat I-Octane, who noted in one Facebook post that “Pam big son out in the world doing big things”, says his stamina seems to be increasing, even as the European massives get more demanding. “Europe is not a place where you can give a 45-minute performance. Once you mention an European performance, you are talking about nothing less than two hours. So you know that we have to keep up the exercise regimen, eat right, get lots of rest and stay focused. The road is grueling, but the enjoyment of entertaining my people and the appreciation from fans can make an eight-hour journey from one country to another feel like half an hour,” said the artiste, whose Prison Life video recently had it premier to rave reviews. He noted that one of the greatest joys on the road was meeting up and performing alongside other Jamaican artistes. 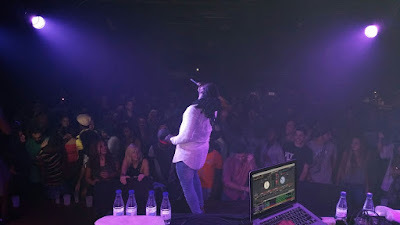 “Sasco and I did a show in Austria on Sunday and it was siiiiick,” he said of the much-talked-about concert entitled ‘Champions In Action’ held at the Reigen in Vienna. 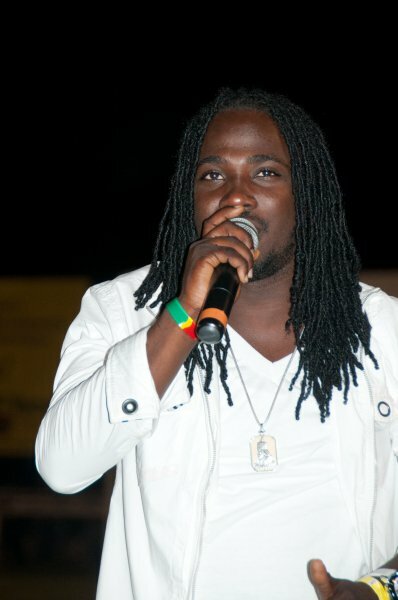 After a few days break,, I-Octane resumes touring on October 29 at the Deluxe Club in Munich, Germany. 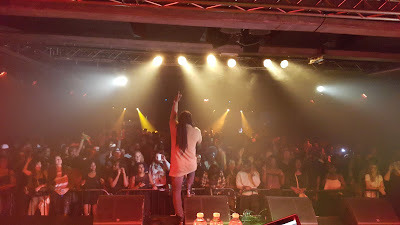 The curtains close on the tour on November 8 at Club Empire in Rotterdam, Netherlands.